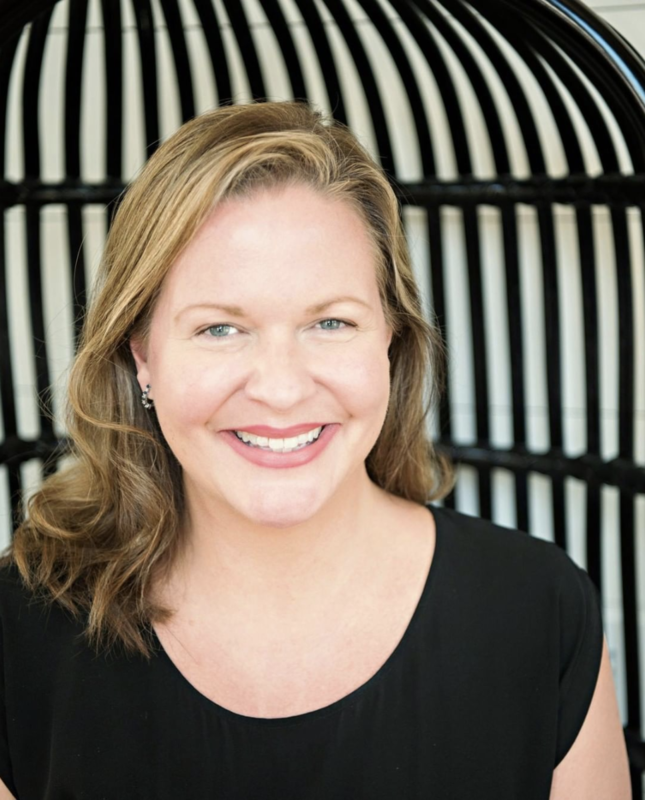 Founder Suzanne LeRoux is a believer in alternative healing – so much so that she decided to formally study aromatherapy, integrative herbology, holistic nutrition and cosmetic chemistry while practicing law full time. It was from these studies that One Love was born. After five years of moonlighting as a beauty alchemist, Suzanne took it up full time. 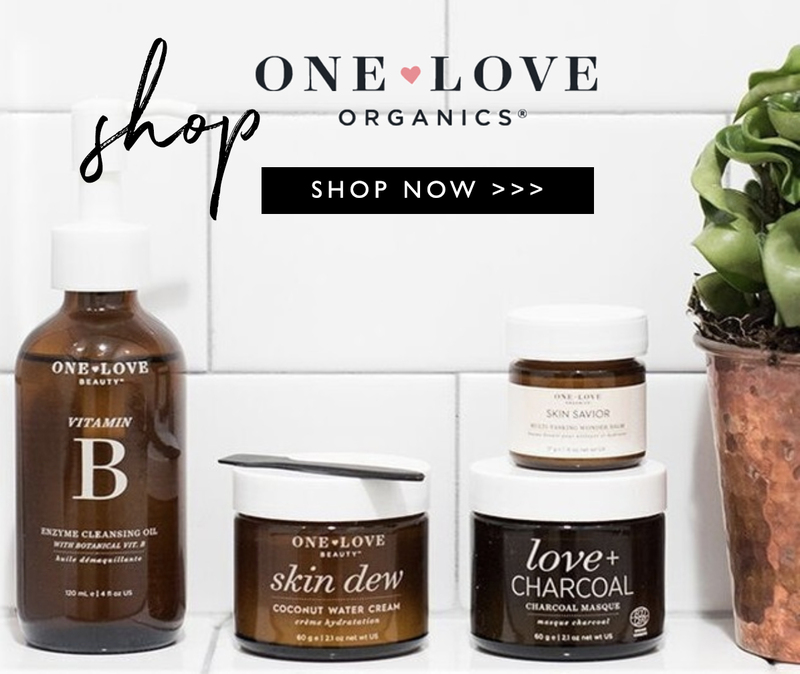 In One Love Organics’ quest to create the perfect skin care line, they started with a simple premise: use only the highest quality, most effective ingredients that directly benefit the skin. Their products contain only the finest, most effective ingredients on the market. One Love inspires the belief in the power of the beauty ritual to renew, relax, and transform. 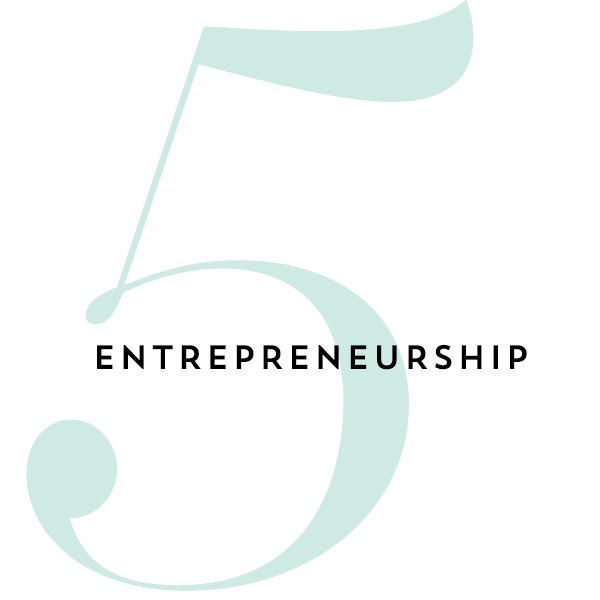 We had the chance to pick founder Suzanne’s brain in a lightening round about our 5 favorite topics, we hope you enjoy! It’s simply the first products that ever worked for my skin. 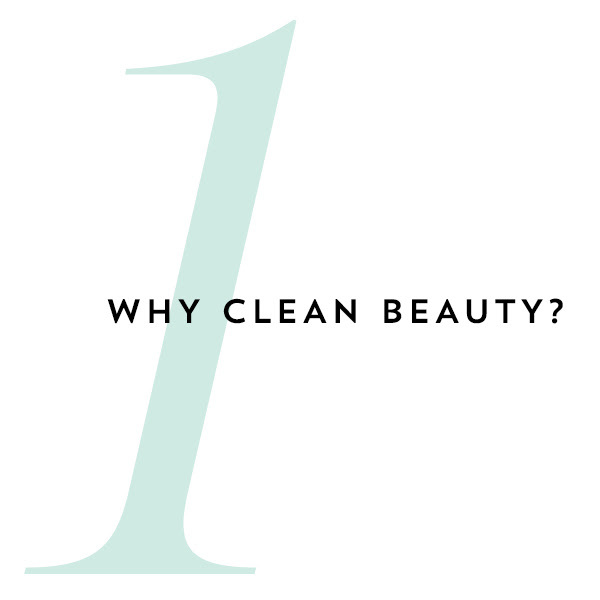 I thought that I had pretty bad skin until my early 30s, however, when I switched to clean beauty, my skin became balanced and healthy looking. I used to think that I had bad skin but what I really had was bad products! 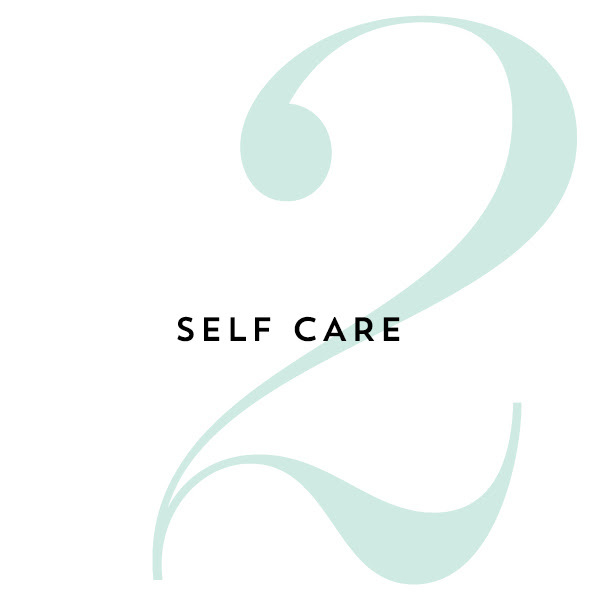 My self-care ritual is my sanity. It’s what I do to wind my day down, relieve my body and mind if any lingering stress and get ready to sleep. Skin Savior Balm! 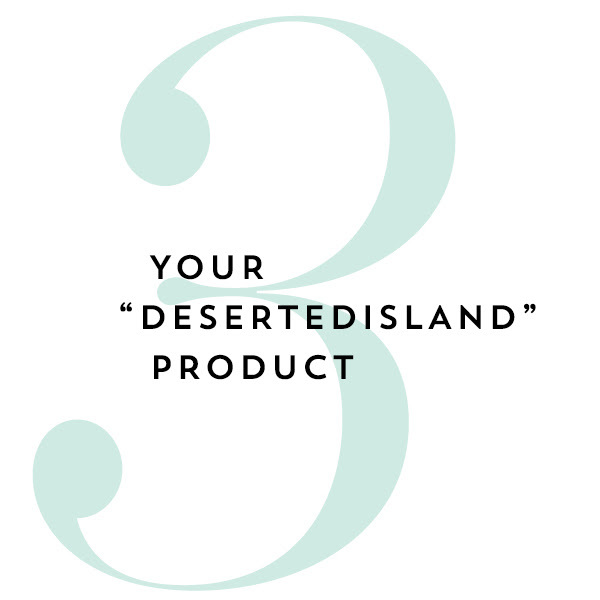 It’s the first product that I created and even when I’m testing other new products or detoxing my skin and using minimal products and steps – this is the one that I always turn to to help my skin stay deeply hydrated and glowing. I feel most beautiful when I am helping other women find their own beauty. I love to share with other women the routines and techniques that I’ve learned over the past decade that can help them love their own skin and be confident in their appearance. Seeing their joy inspires me and helps me keep my glow as well! Persevere and have a darn good business plan.